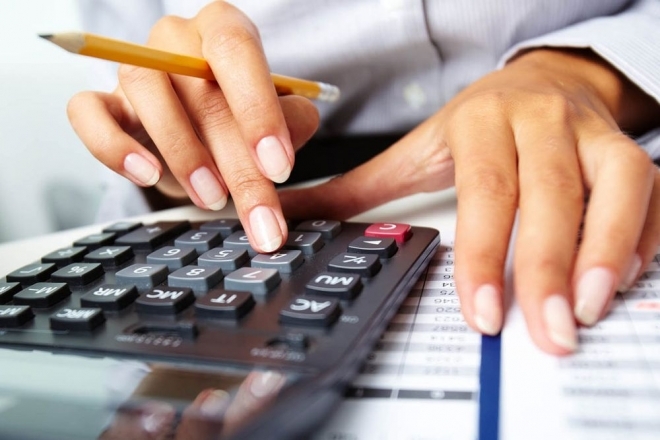 With the VAT return measure, the poorest households will be able to return only 738 denars. The effects of the newly announced measure, which is to be launched by mid-year, will only be felt by the richest households that spend 1.2 million denars annually. With the VAT return, they will be able to return funds in the amount of an average salary, according to research by Finance Think. 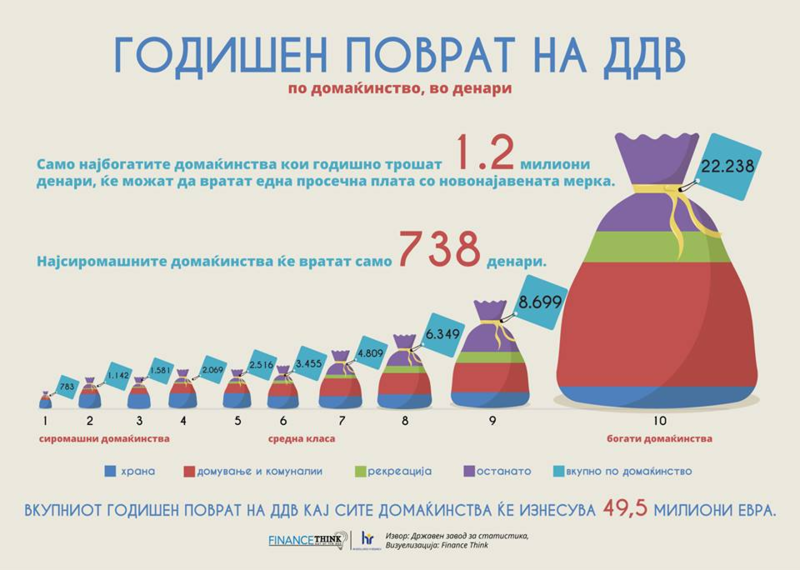 Finance Think published an infographic about the announced measure for annual VAT return per household.